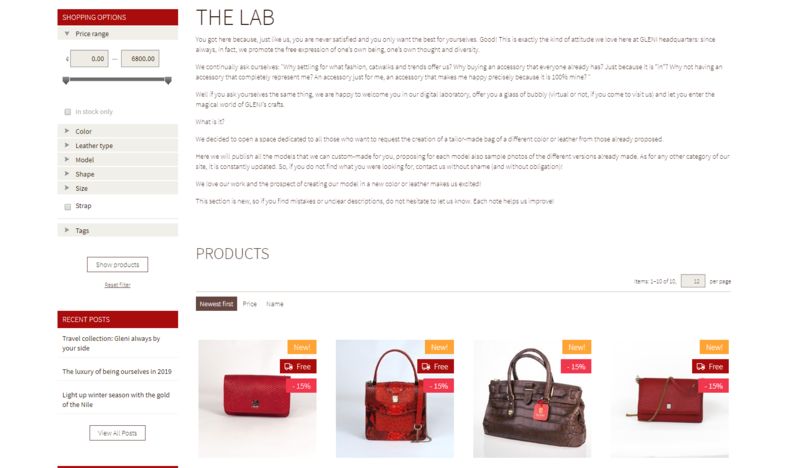 You probably noticed a new section in the Gleni Boutique: the lab. 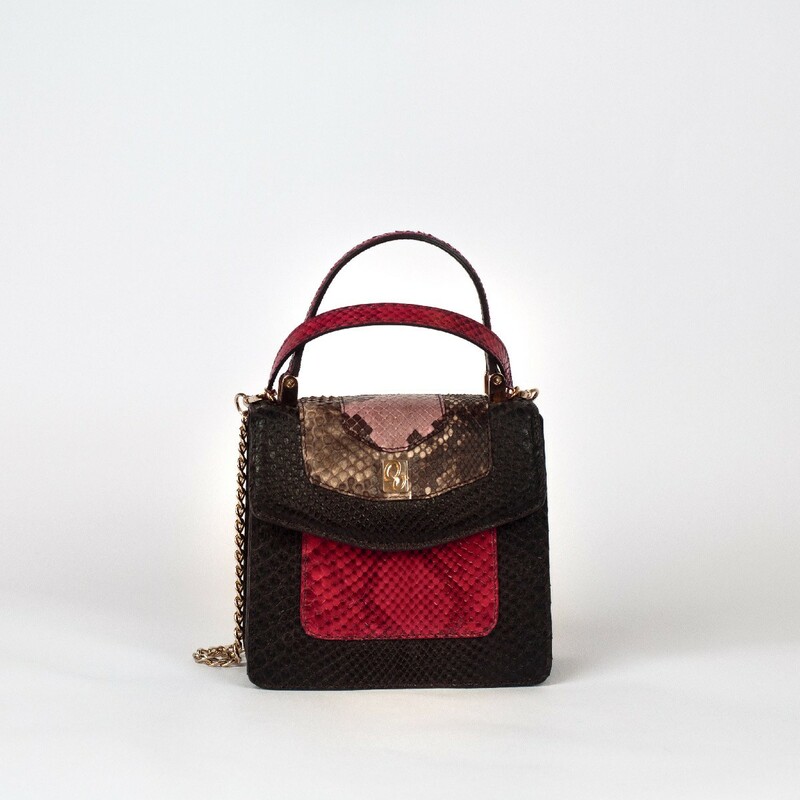 It is simply the place where your wishes will come true: you will get the bag of your dreams. In a few simple steps, you will be able to choose your favourite model and customize color and leather. Would you like to know more about it? Soon an explanatory blog post will be online! In the meantime, visit the page by clicking on the picture. For any information or question, please do not hesitate to contact us via chat or at gleni@gleni.it. We will be happy to help you realize your wishes!